Had the chance to go to Iceland on assignement for Movement Skis to shoot the '14-15 winter catalogue. Captured a few non-ski related shots along the way. Find them here. Skis shots to be seen next winter! 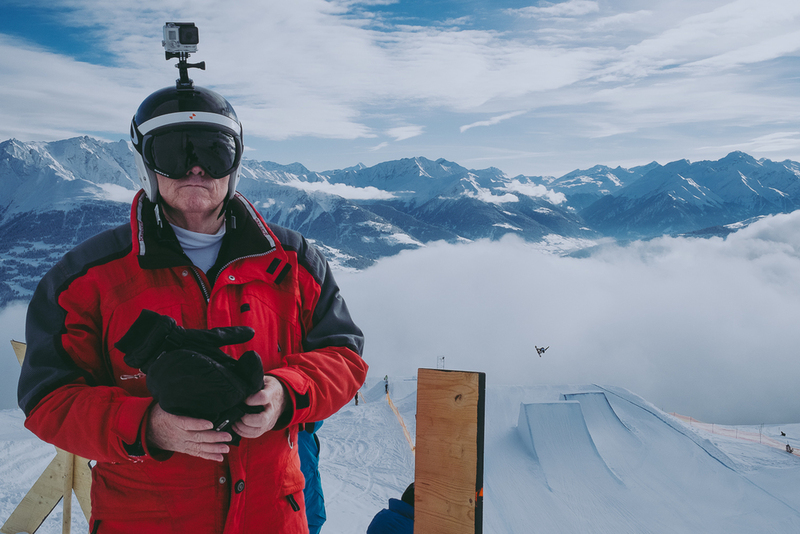 snapped a quick portrait of Greg Dacyshyn, Chief Creative Officer at Burton, during the 15th Burton European Open (BEO) in Laax. the picture ended up being published in Bitchslap Magazine Copenhagen #20 this month! go read his interview, it's really neat. 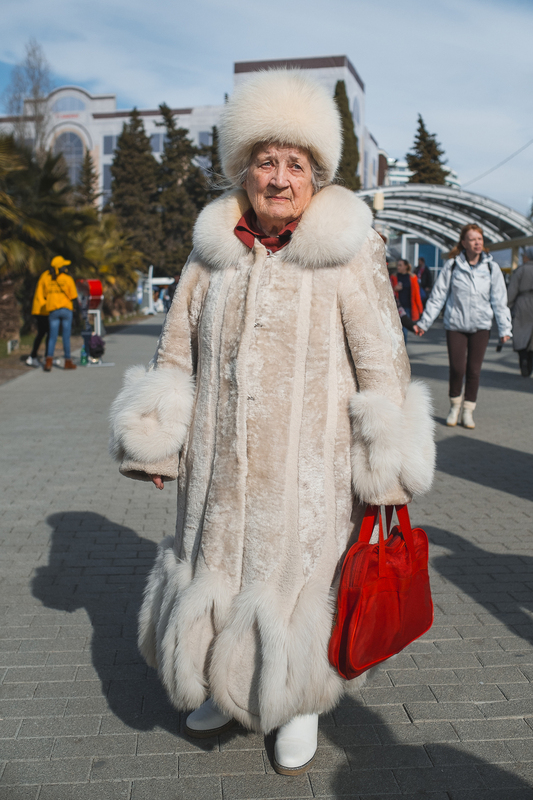 Meanwhile in Sochi, life goes on, whether the Olympic circus is around or not... Enjoy the full series here. 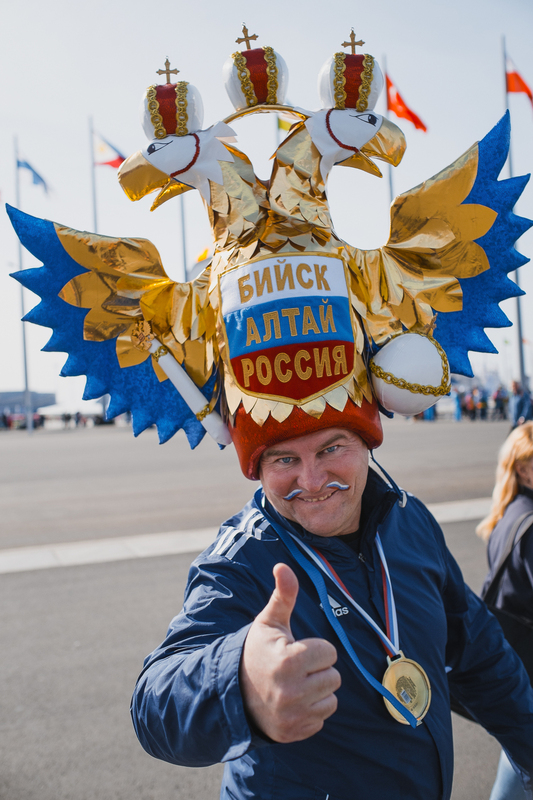 When at the Sochi 2014 Winter Olympic Games for work, I kept bumping into crazy supporters. I couldn't resist capturing their joyfullness and the kitsch extravagance of their costumes. Enjoy the full series here. A foggy and snowy day spent with my homies shredding together and snapping a couple pictures along the way with my pocket camera. Once again the Fuji X-E1 and XF 23mm f/1.4R proved to be a great combo despite the dumping snow and cold conditions. 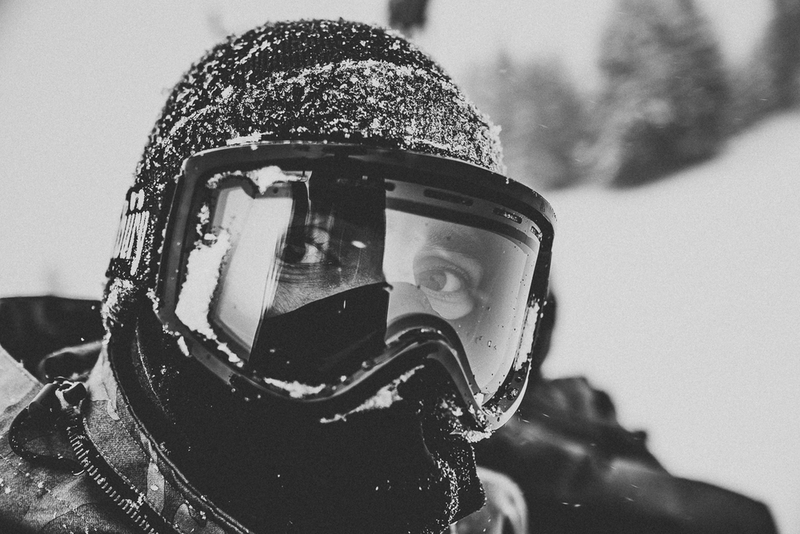 shooting snowboarding with the Fuji X-E1? yes sir. 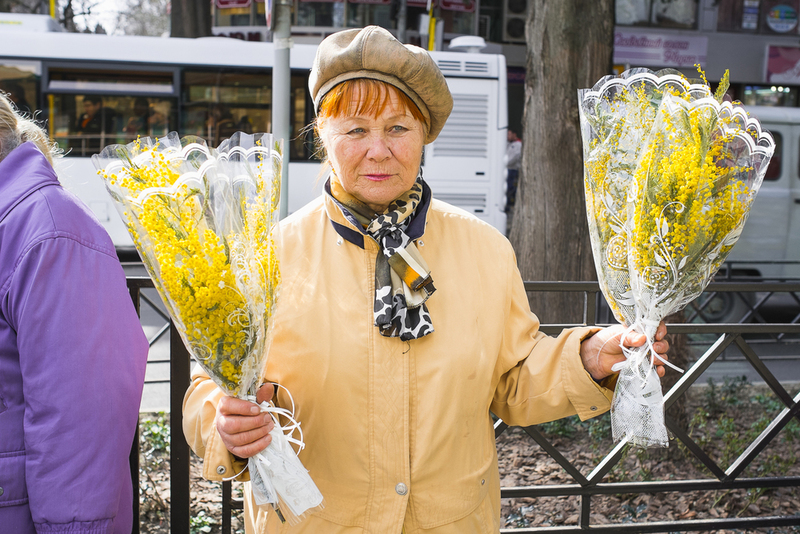 Primarly designed for street and portrait photography, the Fuji X series proves to be far more versatile. While I usually shoot snowboarding with my Canon 5D mkIII and a bag load of lenses, I opted for snapping as much as possible with my Fuji X-E1 and recently acquired XF 23mm f/1.4R. This lens is truly superb and has nothing to envy to my Canon 35mm f/1.4L for half the price. In theory, shooting action with this combination is far from ideal. Slower response time compared to my DSLR, electronic viewfinder not being as comfortable as the optical viewfinder, 35mm equivalent-lens being completely off snowboarding photography standards, etc etc. Nevertheless, I came to the conclusion that sometimes, "less is more". Instead of relying on gear, I had to push my creativity and to explore. Shooting with the Fuji X-E1 was a real pleasure and I found myself having it hanging around my neck the whole time. The ability to snap portrait at my favourite focal length was also a bonus. I bet that if I had received the 85mm equivalent-lens that I had ordered by the time of the event, I would have shot almost all of my action pictures with this tiny but amazing camera. spent the whole week in Laax (Switzerland) shooting the 15th Burton European Open (BEO) for Whiteout Magazine. had an amazing time running into old friends and making new ones, shredding some fresh powder, enjoying après-ski and taking snaps of the slopestyle and halfpipe contests. a couple of pictures will be published in the magazine next winter but everything else is now online in a new gallery. got some goodies in the mail today! sweet collab with the ever talented Lucas Beaufort who kindly painted his monsters friends on my prints from Quentin Imer and Olivier Casamayou shot last winter season. go check his art! quick walk around the city to test out the new Fuji 23mm f/1.4R. fabulous lens, hands down. few eclectic pictures down there. 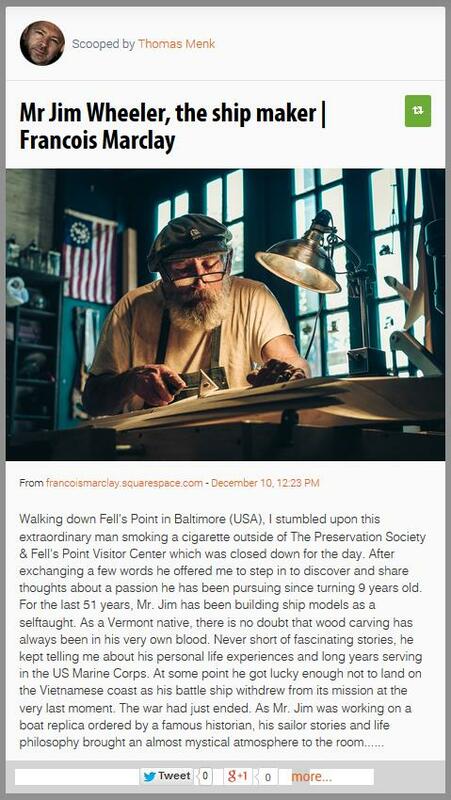 Thomas Menk (www.tomen.de), curator of the Fuji X galleries on Scoop.it was kind enough to feature my series on Mr Jim Wheeler, the ship maker. Head over to www.scoop.it/t/fuji-x-pro1 for more photo stories on the amazing Fuji X series. have fun & Merry Christmas to you all!